What is your favourite safari destination and why? For Rebecca there was no doubt in her mind what her favourite destination was. Gemma, like most of us couldn’t choose just one. What are some rare wildlife species to look out for? A journal to write about the amazing experiences. 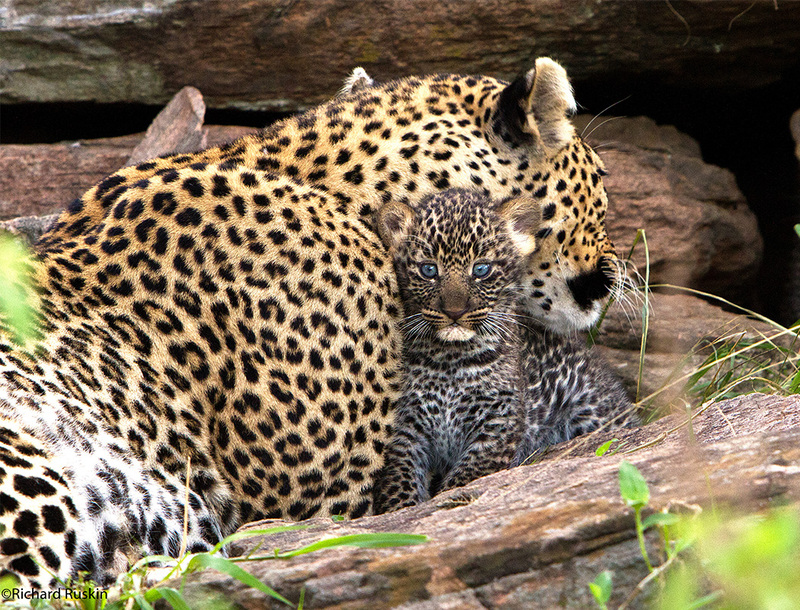 Reflecting on your first African Safari, what was most surprising? Rebecca shared with us, her first safari in the Masai Mara. Gemma noted how surprised she was when she discovered how close she was able to get to the animals and how relaxed they are around vehicles; something we wouldn’t expect for wild animals. What are some insider tips you can give us for embarking on an African Safari? Rebecca and Gemma shared with us some insightful insider knowledge; we hope you find it as valuable as many of our clients do…..
You get what you pay for in Africa. Keep in mind that cheap isn’t always a great deal. Most of the time “cheap” means things are either being cut, standards are dropped or worst of all someone locally isn’t being paid correctly. Africa is an amazing place, home to many animals but remember that conservation is key so that the animals and lands will be there many more years to come and for future generations to experience. The advice of a team of specialists is crucial to ensure that you are in the right location at the right time of year, otherwise you risk wasting your money – whilst you may have snagged a bargain it’s not money well spent if you don’t see anything!